PowerPro® is manufactured using an ultra-strong braided Spectra® Fibre, which is treated with the Enhanced Body Technology™ to create an incredibly round, smooth, and sensitive line that travels through the rod guides effortlessly, sits nicely on reels without memory and suits a plethora of fishing applications around New Zealand’s coasts and lakes. 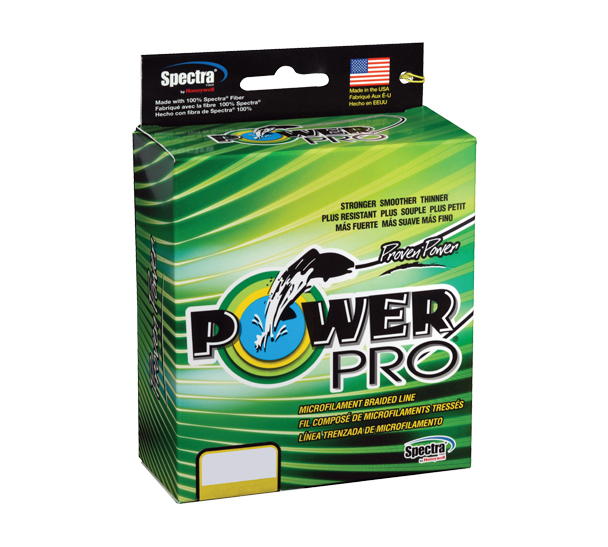 PowerPro® has multiple advantages over standard monofilament and other super-braid lines due to it’s low-stretch, thin diameter and sensitive properties allowing anglers to use lighter sinkers or lures to get in to the strike zone more quickly and provides a more natural presentation. Whether it is jigging, casting, trolling or big game fishing PowerPro® provides specific benefits to nearly every situation an angler encounters and opens the door to waters never before fished. 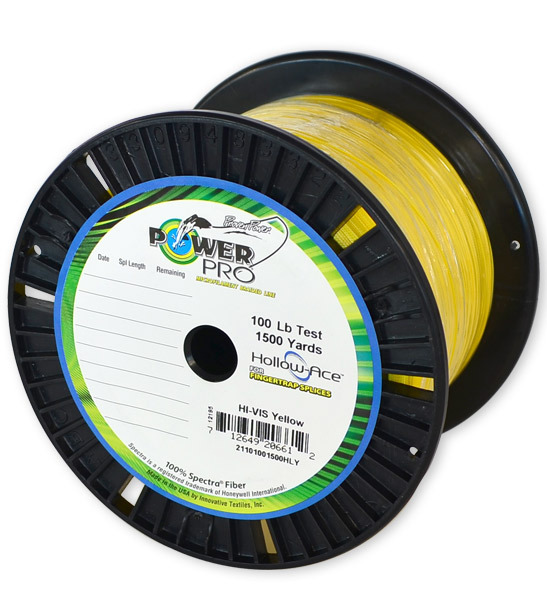 PowerPro® is suitable for both spinning and overhead reels.